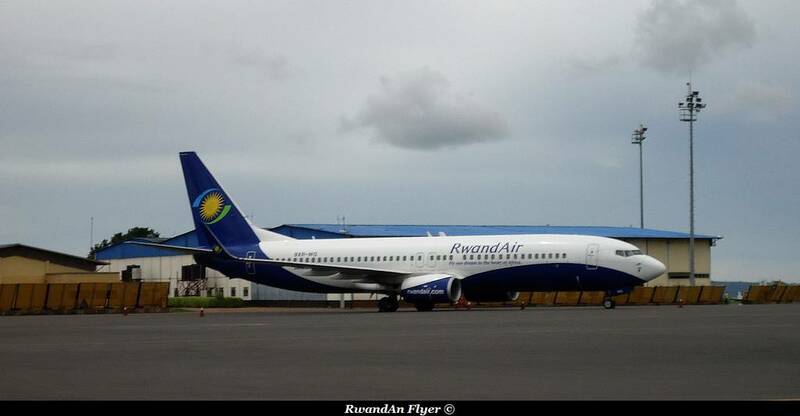 Country Manager, RwandAir, Hafeez Balogun, has urged the Minister of Aviation Stella Oduah to consolidate on the Airport Remodelling Project being carried out across the country. Speaking at a press briefing in Lagos to announce the first winner of the “Fly and Win” promo raffle draw organised by the airline for Nigeria travellers, he said passenger facilitation at the airports need to be fast-tracked in other to make it easy for them to collect their luggage within seconds after arrival. He added that the country’s airports which are currently undergoing transformation needed some infrastructural priming to rank amongst the best terminals in the continent, noting the minister is already doing a tremendous work. Balogun stated that the aviation industry is a growing market that has the potential for growth if the right facilities are put in place.